This week, they went to Chicago to discuss the Haymarket Riots – one of those completely futile moments that ended up changing what we know about our world. Thanks to the workers’ rights movement of the early 20th century, we can all raise a glass and proclaim “Happy Weekend!” Here’s to you, Dude. That Haymarket thing was a riot. I work – either writing, blogging, parenting, or keeping life-as-we-know-it running – from 5am until I finally collapse on the couch to watch TV around 8pm. The worker’s rights guys would throw a fit. But this is the life I’ve chosen, and it’s a lot better than sitting in some corporate office somewhere doing something brain-bleedingly monotonous! So when I decide to power through and put in a few hours on Saturday too…it’s not like I take a day off from the whole parenting and keeping life-as-we-know-it running jobs. 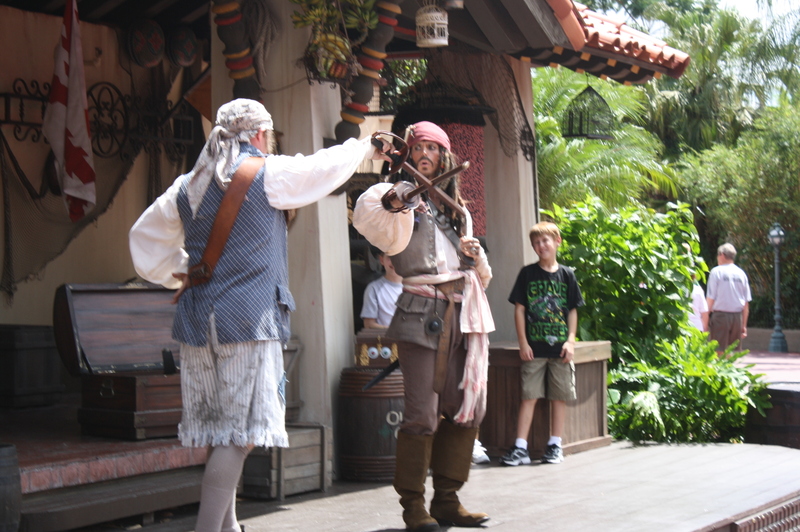 Those still have to happen, I’m just squeezing in a quick pirate battle too. So what gets cut from the schedule? Unfortunately, it’s time to sit and read a completely meaningless story. Time to dig out the art supplies and paint with the kids. Time to throw everybody in the car for an impromptu field trip. Time to make brownies for no other reason than “I feel like brownies for dessert.” Time to relax, recharge, and put work and responsibility away for a day or two. 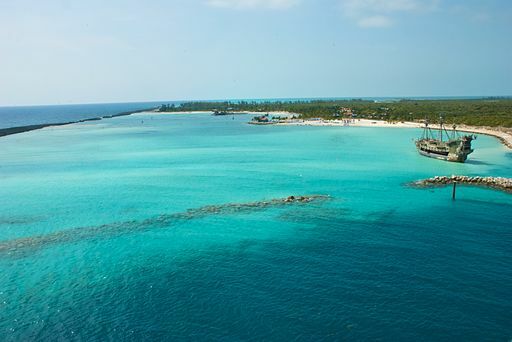 This looks like a good spot – Castaway Cay! Just declare “I’m taking a break this weekend.” But it’s not so easy. Stuff still has to get done. Going into next week when nobody’s done a load of dishes for two days – not my idea of a good time, thanks. Today is Friday. I’ve got one chapter to edit, the catch-up-on-dishes-and-laundry chores to do, and the weekend errands. If I can knock those out today, I will have fought for and won the weekend, as surely as the anarchists at Haymarket. Hopefully I don’t get hung by greedy industrialists. (Oh – and I’m treating myself to book 2 in Kira Saito’s Arelia LaRue series!